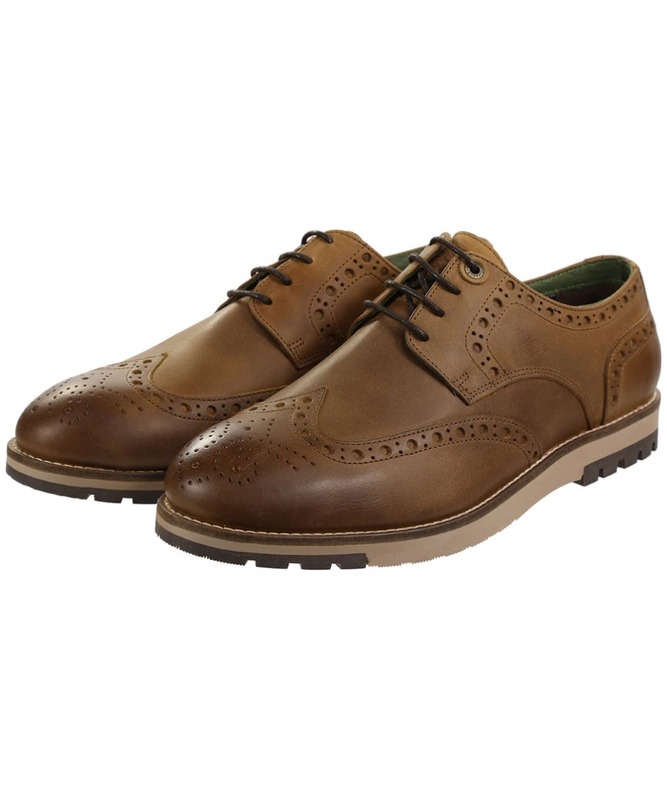 The Men's Barbour Palmer Brogues are the perfect companion for those smart, casual days, looking great teamed with a pair of chinos to complete your look with stylish ease. 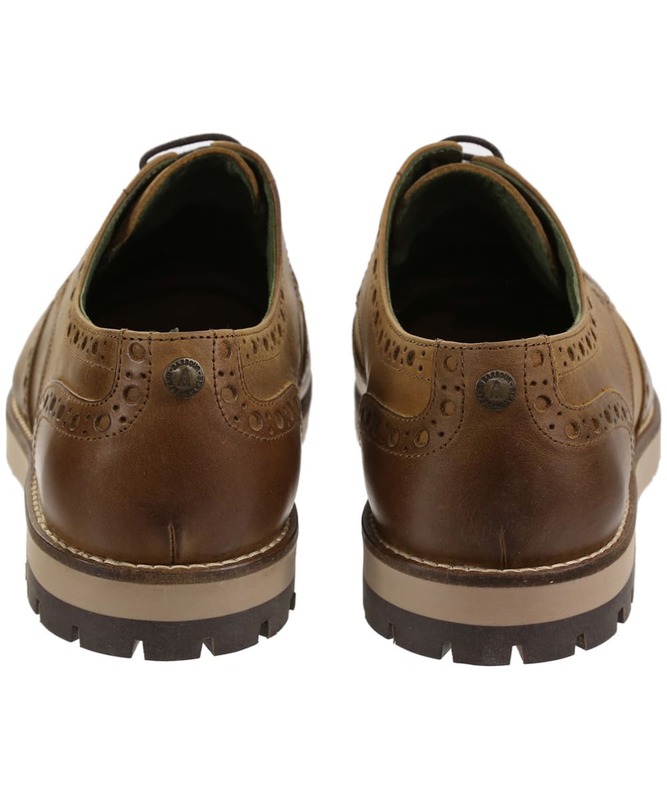 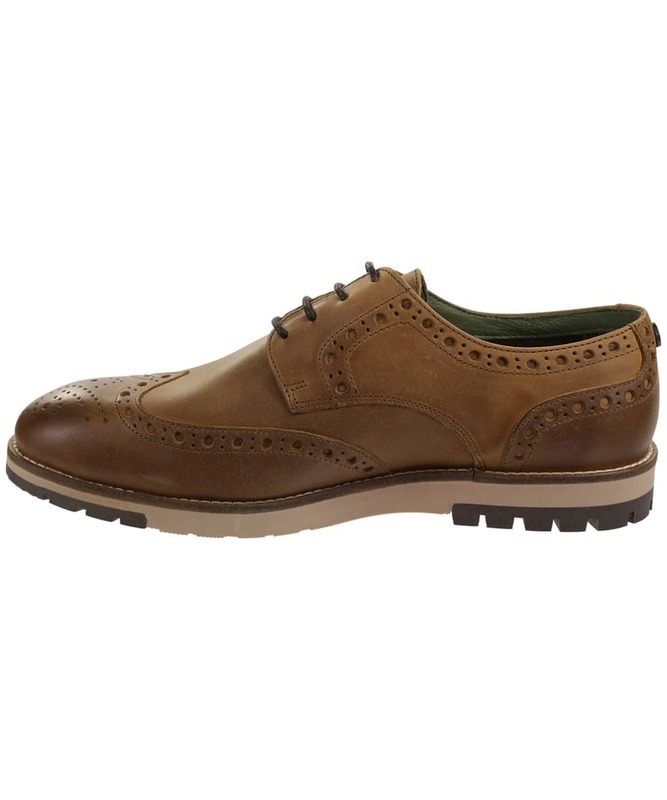 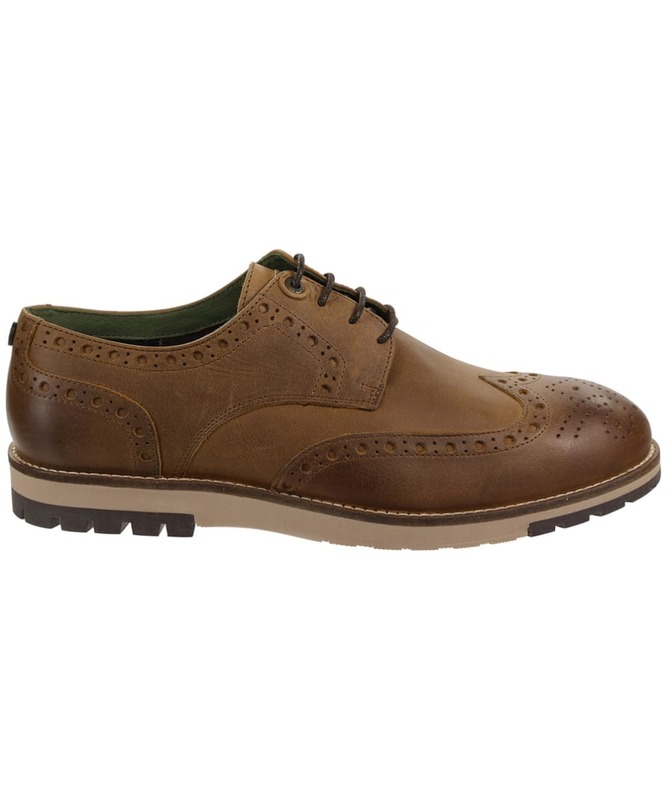 The Barbour Palmer offers you a smart all-over leather brogue, teamed with a casual EVA outsole for a stylish finish you are sure to love. 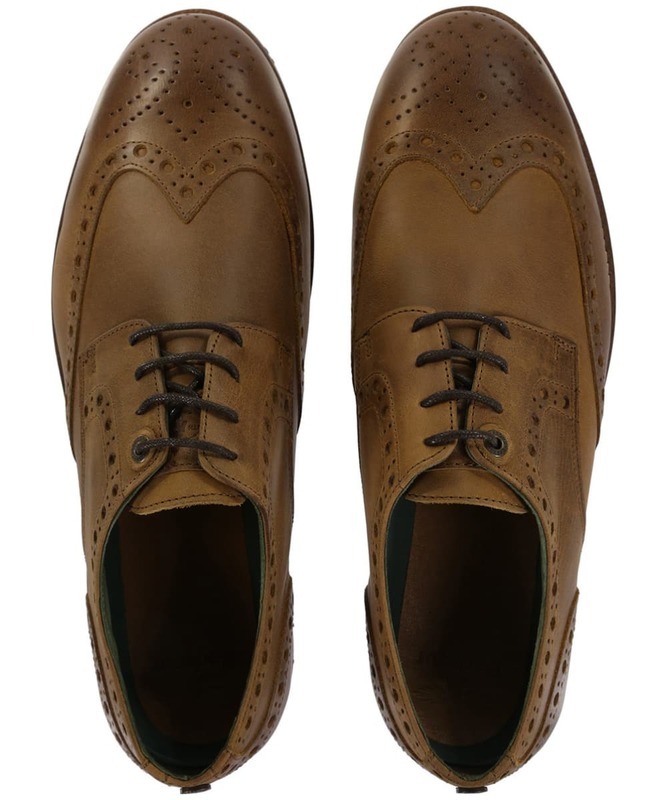 These brogues features a stylish wingtip design, combined with a mix of pebble grain and smooth leather to give you an added touch of style and wearability, perfect for this season and beyond.